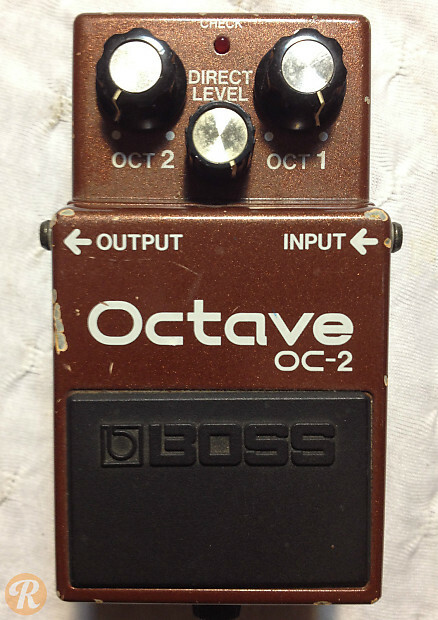 This long-running octave pedal was initial made in Japan before production moved to Taiwan. Earlier made in Japan ( MIJ) models are more collectable. This entry is for the earlier made in Japan model.